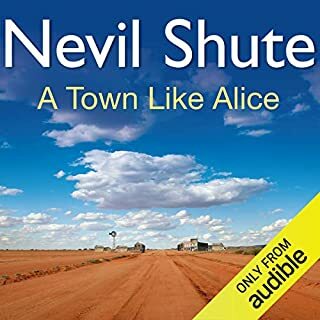 I have close to fifteen of Nevil Shutes Audible books. 'I would put 'Landfall' easily in my five fav list. If you're interested in WWII from a British perspective, Shutes work is a must. If I could give the reader, Chris Rowe, more than five stars I would. He's really good at his craft! 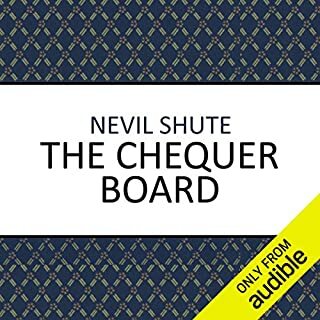 Love Nevil Shute! If you want to learn about England in the 30's & 40's, he's your guy. Great story. Narrator gets an A+, a real talent. 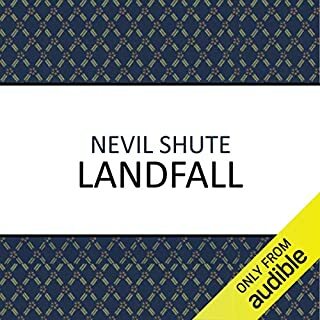 Nevil Shute's books translate into today's world very well. Highly recommended.